PALESTINE – Palestine Mayor Bob Herrington has announced he will not seek another term in office in the upcoming May elections. In a statement received from the mayor on Jan. 12, Herrington explained his decision. Because of the time required to effectively serve in the mayoral position, Herrington indicated several other personal projects have been neglected. One project specifically pointed out by the mayor involved finishing work on his home. “The neighbors have waited long enough and I owe them my full attention to finish the work on the house,” he reasoned. The now-outgoing mayor expressed his appreciation to the residents of Palestine for allowing him to serve as the city’s leader and to those he worked with including the city staff, city council and various board and commission members. “It has been an honor to serve. We still have some unfinished business and we’ll accomplish what we can in my remaining time as mayor,” Herrington said. 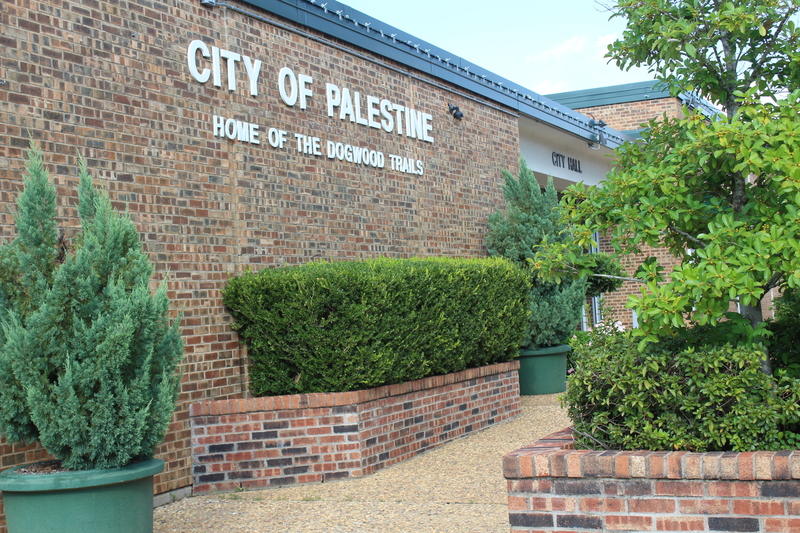 Before concluding his written statement, Herrington prevailed upon those who call Palestine home to work together for the greater good of the community as opposed to pursuing individual agendas. “We can make life a little better for everyone as long as Palestine – the whole community – is first and foremost in the hearts and minds of those who live, work and govern here,” he said.